Cop Talk airs every Thursday at 12:35 and Sunday at 12:15 pm. To suggest topics, email Jon Ingram at operations@kchi.com. April 11, 2019 – Officer Menconi of the CPD talks to Jon Ingram about how drivers need to behave around school buses when picking up/dropping off students. 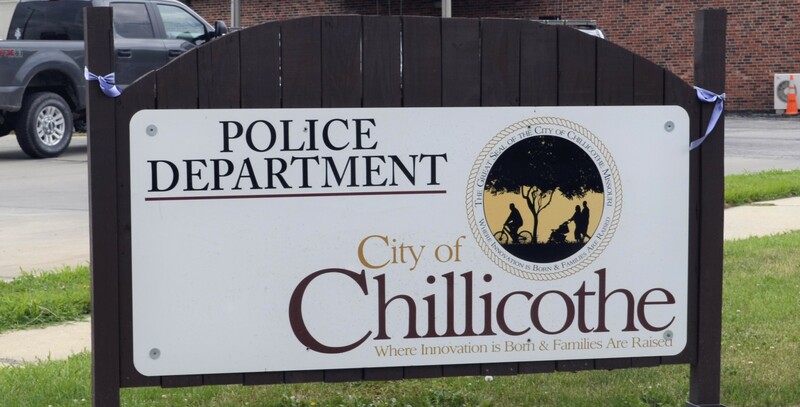 March 24, 2019 – Sergeant Valbracht of the Chillicothe Police Dept. talks things to remember when riding a motorcycle and when you’re on the road alongside them. March 17, 2019 – Jon Ingram talks to the CPD’s Officer McCurry about Type II Training, which teaches officers how to administer breathalyzers and related instruments. February 24, 2019 – Officer Jeremiah Grider is in charge of police training at the Chillicothe Police Dept., and he goes into detail about what that training consists of, the importance of active shooter training, and more with KCHI’s Jon Ingram. February 17, 2019 – New CPD Officer Brian Schmidt talks to Jon Ingram about his career, from longtime member of the Mexico (MO) Police Department to winding down as a part time officer in Chillicothe.